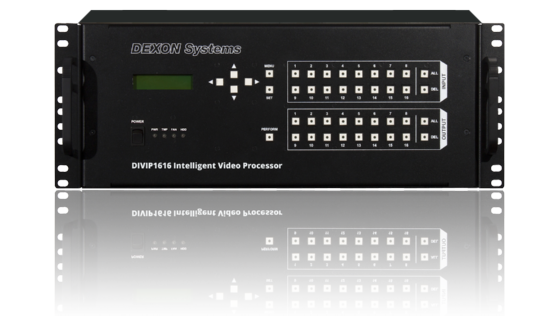 DEXON Systems® present high quality, intelligent video processors to control from 4x4 up to 16x8 configurations in demanding AV projects. 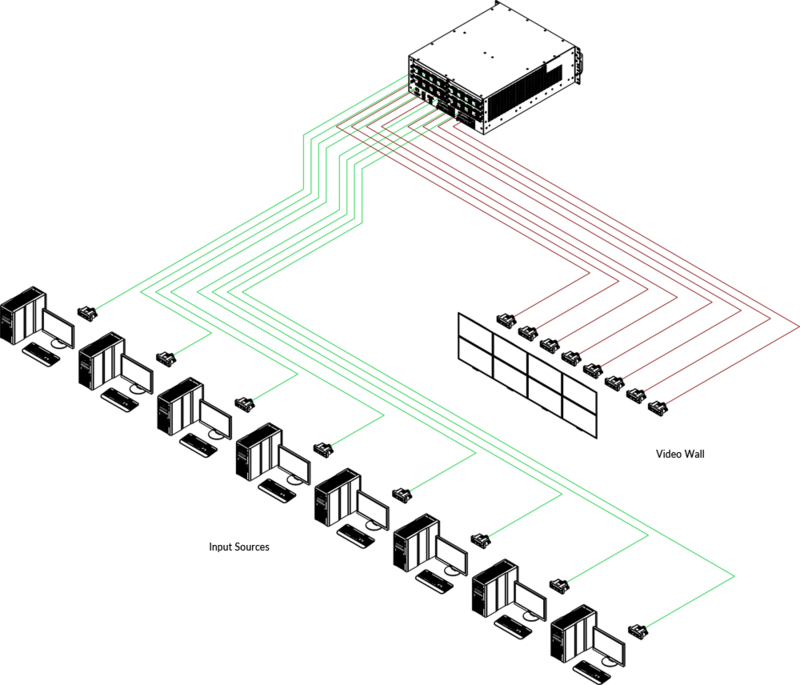 The modular units handle all industry standard video input signals, HDMI up to 4K resolution, scale them to the desired resolution and map them to the required position over the video wall surface. 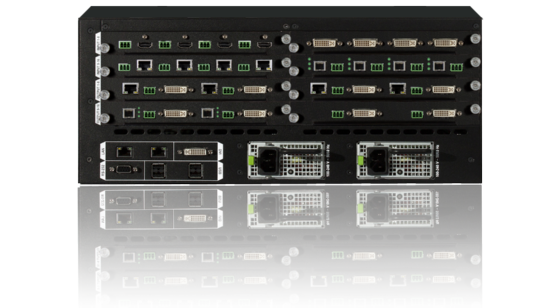 Professional scaling, individual arrangement of windows, Picture-In-Picture (PIP4) option, seamless switching and transition effects make the product an essential central part of AV installations such as digital signage or control room projects. Advanced signal processing provides the highest scaling quality and crystal clear video picture with guaranteed real time visualisation.